Next story Studio One 4.1.3 – Music creation and production suite. Previous story Templates for Keynote 6.0.5 – Designs for Keynote. 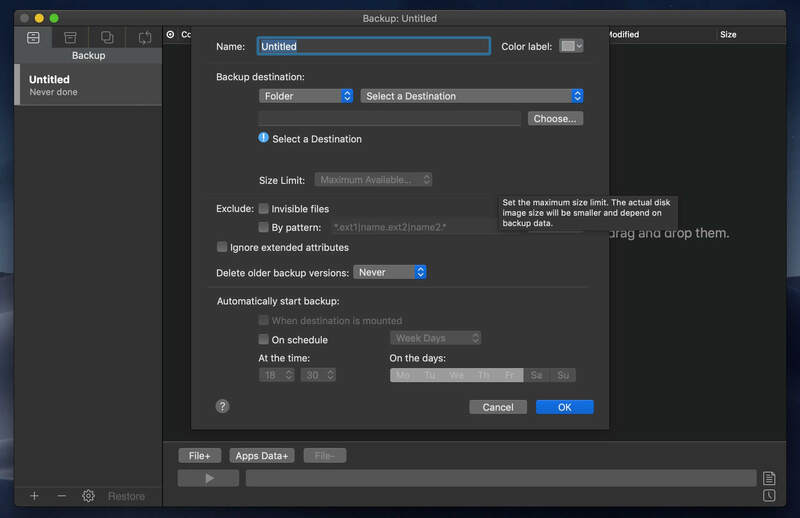 Get Backup Pro 3.1 – Powerful backup, synchronization, and cloning utility. Carbon Copy Cloner 4.1.6 – Easy-to-use backup/cloning utility.